Sports and recreational activities have long been a favorite American pastime, though increasing levels of difficulty and competition have contributed to a higher number of sports injuries in recent years. Children are participating in both contact and non-contact sports at earlier ages in school, and it is the responsibility of teachers, coaches, and other faculty members to maintain safe practices and conditions. According to data from the American Academy of Pediatrics, about 30 million children and teenagers participate in organized sports each year, resulting in approximately 3.5 million injuries from a wide range of sports, though contact sports injuries are more common. The leading cause of death from a sports injury is brain trauma, and sports and recreational activities contribute to more than 21% of all traumatic brain injury cases in children. Adults, too, are at risk for injury when they participate in recreational league sports, and they can sustain a wide range of traumatic injuries. If you or someone you love sustained sports injuries because of another person's negligence, you could be entitled to compensation because of the physical pain and emotional anguish you experienced. 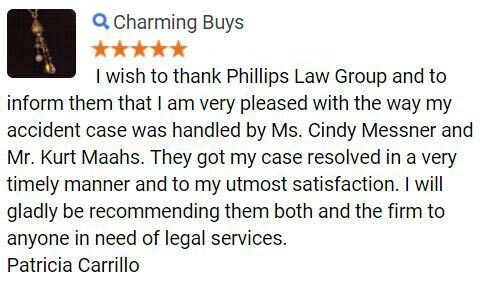 The skilled attorneys at Phillips Law Group can help fight for your rights and we will always seek the MAXIMUM amount of compensation due to our clients. To find out how we can help, fill out the Free Case Evaluation form located on the right side of this page, at the top. It is 100% FREE and there is no obligation to proceed. Additionally, the details of your case will always remain confidential. Both contact and non-contact sports can do harm to participants if they are not performed correctly or with the proper supervision. These sports have repeatedly produced traumatic injuries to children, teens, and adults at many different levels of performance, and if coaches are negligent in maintaining proper safety standards injuries are very likely to occur. A sports injury can be chronic or acute chronic injuries are those that occur from repeated motions, while acute injuries happen as a result of a single, direct incident. Overuse injuries are likely to occur if a player is told to work through the pain and is not given rest or the proper time to recover. It is the coach's responsibility to monitor the health and safety of their athletes and to provide prudent coaching, not to push their athletes to the breaking point and injure them. Accidents can occur at any time but there are many factors that continually contribute to unnecessary injury and pain if they are performed by the coaching staff. Similarly, a safe working environment is just as important to avoid injury as safe performance technique. If you or your child were hurt, contacting a sports injury lawyer can give you peace of mind that the negligent party will be brought to justice while you recover. 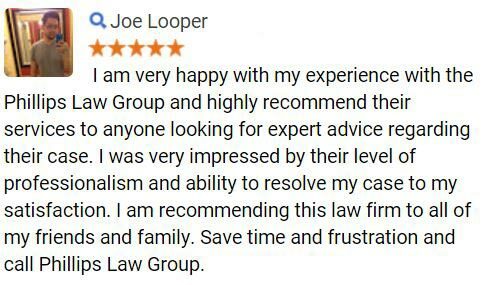 At Phillips Law Group, we work on a contingency fee basis, meaning you pay nothing unless we return a successful verdict or settlement for you. 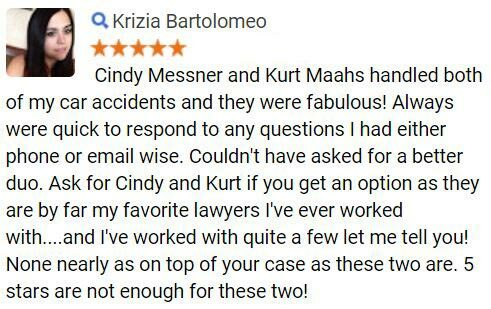 Our experienced and dependable legal team understands that sports injury accident victims deserve to have their rights defended in court. 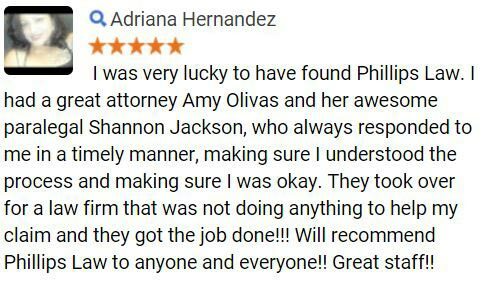 The skilled attorneys at Phillips Law Group have the resources and the desire to help the victims of personal injury claims to receive the maximum benefits due to them.